The company Tino Sana was founded in 1964 by a craftsman who was able to turn his passion into a successful business, while maintaining the heart of an artisan. Important commercial brands like Panerai, Missoni, Armani, Isaia & Isaia and many others entrusted Tino Sana with the important challenge to create their flagship shops and showrooms all over the world. Tino Sana also cooperates with Carnival Cruise Lines, Princess, Royal Caribbean, Costa Crociere and other luxury boat manufacturers for the creation of fabulous bespoke furniture for cruise ships and private yachts. 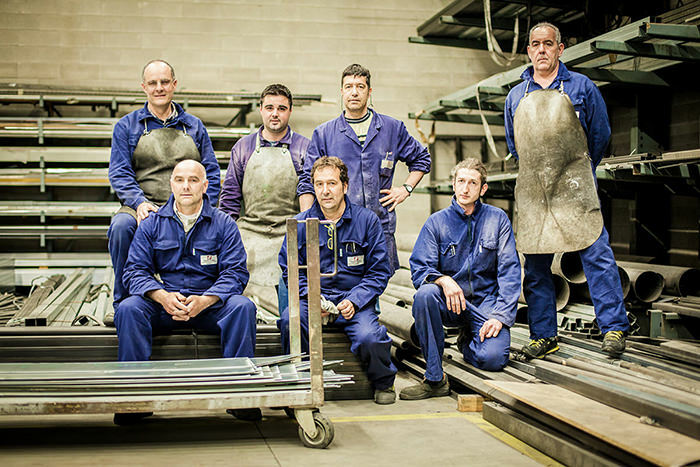 Tino Sana’s furniture is manufactured in an area of 50,000 m2, where 150 employees are engaged every day in the constant search for perfection for the creation of unique environments. Their high knowledge of materials combined with their carpenter skill make them real artists in the transformation of wood in order to satisfy all customers’ requests. The most advanced technologies and machines guarantee the highest quality of production and a strong attention to the environment. Tino Sana transforms spaces into emotions. Be it a hotel, a restaurant, a bar or a shop, each environment transmits the sense of being special and the prestige of a unique creation. Spaces are permeated with aesthetic pleasure. Tino Sana aims at creating welcoming and warm environments, mixing attention to design with the search for the highest comfort. Tino Sana’s architects support the designers in giving shape to their ideas and sensations. Before serial production starts, a mock-up room is set up at the manufacturer’s premises on a real scale so that the customer can see it, feel it and make any changes to it, if deemed necessary. Different mock-ups are hosted at Tino Sana’s warehouse in order to give customers and designers the possibility of drawing inspiration and touching by the hands the high quality of all creations.